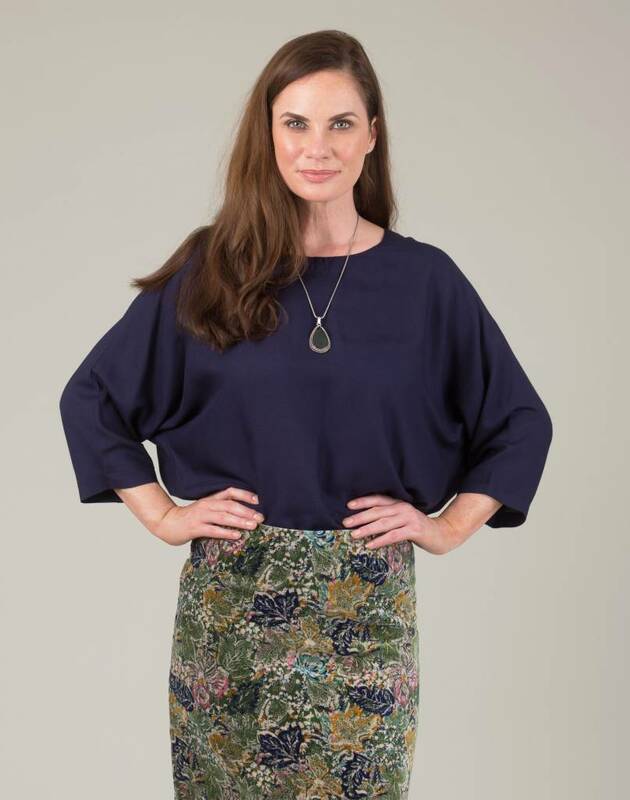 Our Edie Tops are just perfectly simple, a wardrobe staple that you will wear week after week. It will work with everything. 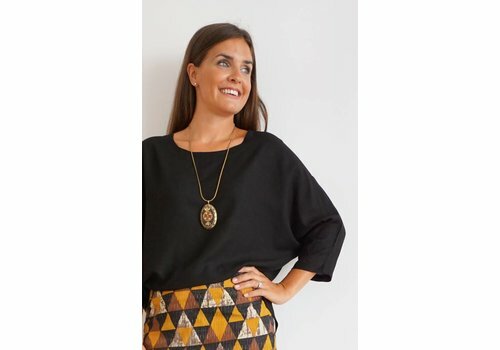 We designed this top, as more often than not the classic pieces done well, at a reasonable price are so very hard to find.